If the person who created the VM added them, you can view stored user name and password credentials for a VM. Skytap does not manage user name and password credentials for VMs. If you can’t remember your password or if the credentials for the VM are incorrect, contact your administrator, instructor, or the person who provided you with access for help. Navigate to the environment or sharing portal page. Click (Credentials) in the VM tile. Any VM user names are displayed. Click Show to display the password(s). For additional help, see What to do if the credentials are missing or wrong. 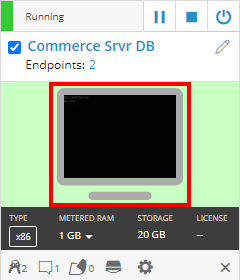 Click the VM image to launch the SRA browser client. Click (Credentials) in the top toolbar. Any user names are displayed. To display the password(s), click Show passwords. To paste a Username or Password into the currently selected VM window, click Insert. For the fastest response, contact your administrator, instructor, or the person who provided you with access for help with this issue. Skytap Support does not manage VM credentials. You must be a Skytap user to edit the credentials that appear with the VM. 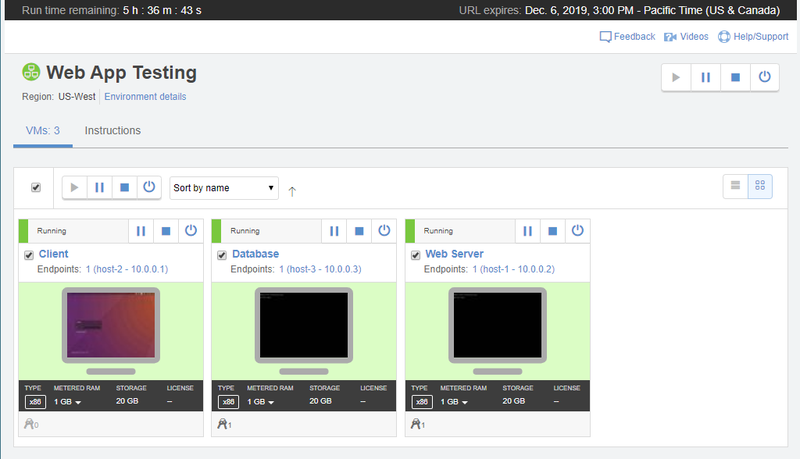 For instructions, see Storing VM credentials.